The Memory Strings Kansas City Alliance, supported by the Global Alzheimer’s Platform Foundation (GAP), is a first of its kind effort in the greater Kansas City community to address the growing impact of Alzheimer’s disease through research education and participation at the University of Kansas Alzheimer’s Disease Center (KU ADC), one of the nation’s leading Alzheimer’s research centers funded by NIH. It’s under this umbrella that LatinosAgainstAlzheimer’s has worked to build bridges between the Latino community and the KU ADC, a vital effort given growing impact of Alzheimer’s on Kansas City’s sizable Latino community. Data from the Centers for Medicare & Medicaid Services (CMS) demonstrates that Alzheimer’s disease is a critical health issue impacting Latinos 65+ in the counties that make up the greater Kansas City metropolitan area. To address these alarming numbers, the collaborative has engaged in leadership coordination and public education efforts to bring Alzheimer’s out of the shadows for Kansas City’s Latino community. 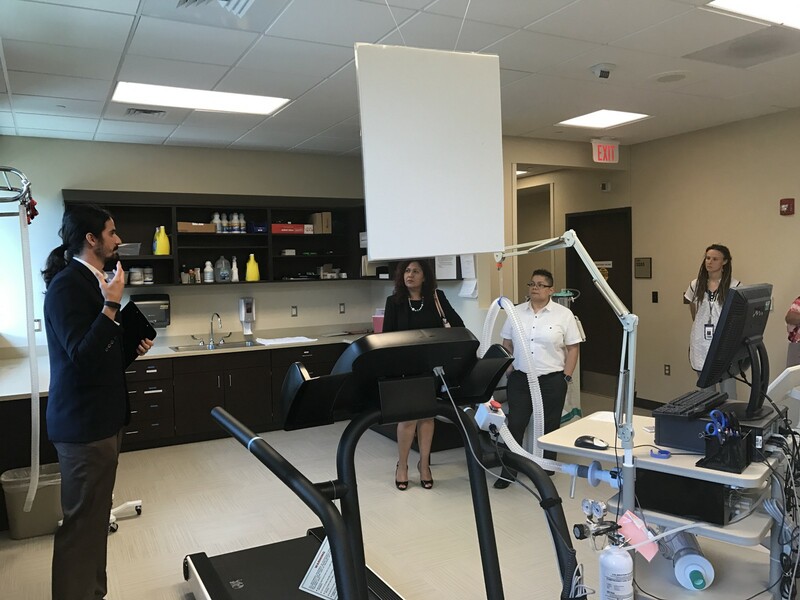 We recently held a two-day Alzheimer’s capacity building training for community health workers and direct service providers that included a tour of the KU ADC’s cutting edge research center and the powerful testimony of Daisy Duarte, a Missouri resident and Alzheimer’s clinical trial participant. In addition to the training, LatinosAgainstAlzheimer’s facilitated a roundtable discussion with cross-sector stakeholders and the KU ADC about the kinds of research questions and projects they would like to explore together, all tailored to community and patient priorities. 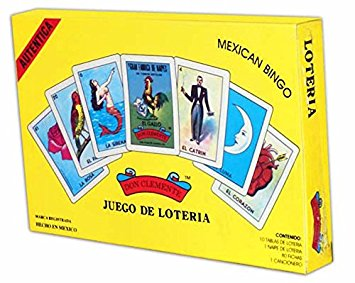 Leveraging Latino culture to advance research was foundational to the discussion (think lotería and salsa to drive prevention research). Amazing things are possible when researchers, community-based organizations, and patients collaborate to advance science and community health. I’m humbled to be part of an effort changing the face of Alzheimer’s research and public health in Kansas City.